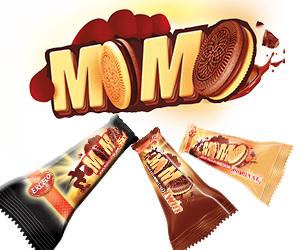 After becoming a key player in the Moroccan biscuits industry, Excelo managed to quickly break though in a highly competitive industry. 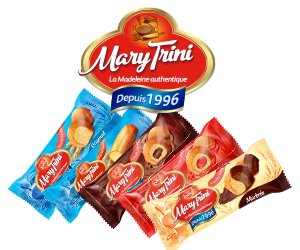 Through continuous disruptive innovation and strict quality controls, the brand has achieved leadership in the cookies industry segment. 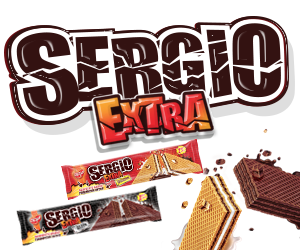 Sergio Extra , is a varied range of crispy wafers, filled with a generous cream for a light and sweet snack. 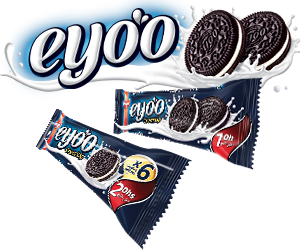 Eyo'o cookies are sandwiched cookies with intense dark cocoa, filled with a generous cream, smooth and full of flavor. 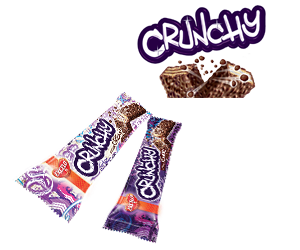 Delicious cookies in different flavors, topped with an explosion of cocoa nuggets. 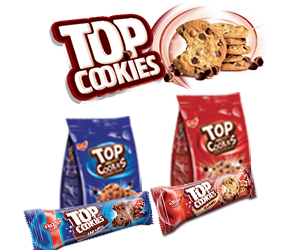 Top cookies, the best of cookies. 6 sandwiched cookies that melt in the mouth, stuffed with a smooth cocoa cream. Genova is the real Italian cake recipe, with a unique taste. It will delight young and old in search of the 100% Italiano taste. 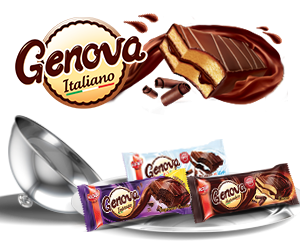 With Genova, the temptation to taste a cake becomes completely irresistible! 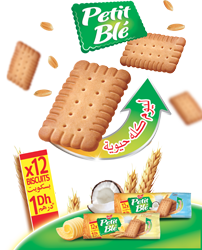 Petit Blé, is 12 delicious icing biscuits in the mouth just 1Dh. With Petit Blé, start a day full of vitality. 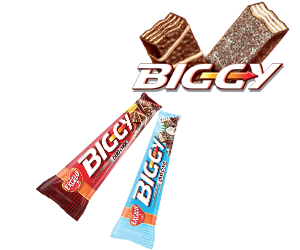 - Petit Blé Coconut, the freshness of coconut, for an exotic sweetness. 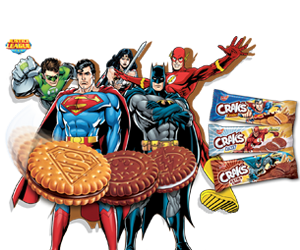 Crak's is 4 delicious sandwiched biscuits filled with a smooth cream and giving strength and vitality to 1Dh only. Delicious cookies with vanilla or cocoa, shaped in little jungle animals, for a funny and delightful moment. 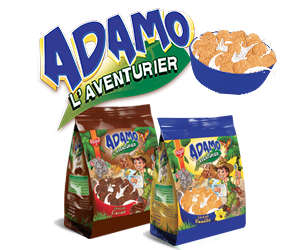 Explore the jungle world with Adamo the adventurer. 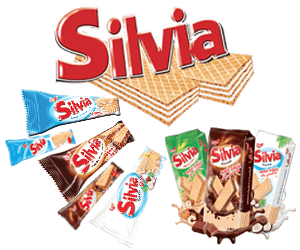 Silvia, is a wide range of wafers, available in several formats and flavors to satisfy the biscuits lovers.